Young Aussie teen biker nearly gets his head decapitated in freak accident whilst riding with earphones on. 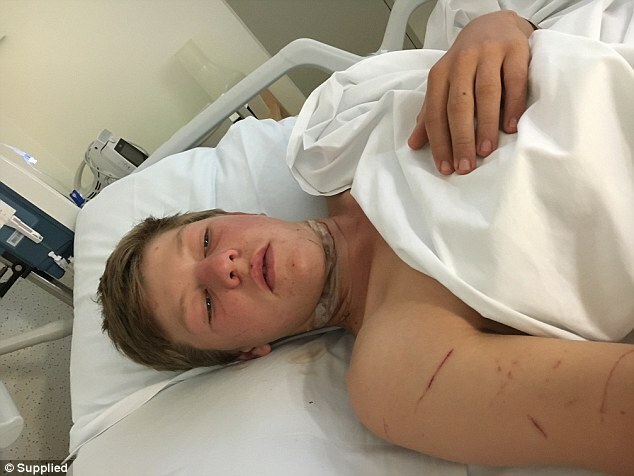 Bradley Willoughby, a 16-year-old from north Queensland, had the fright of his life when he was almost decapitated in a motorcycle crash while wearing his earphones. 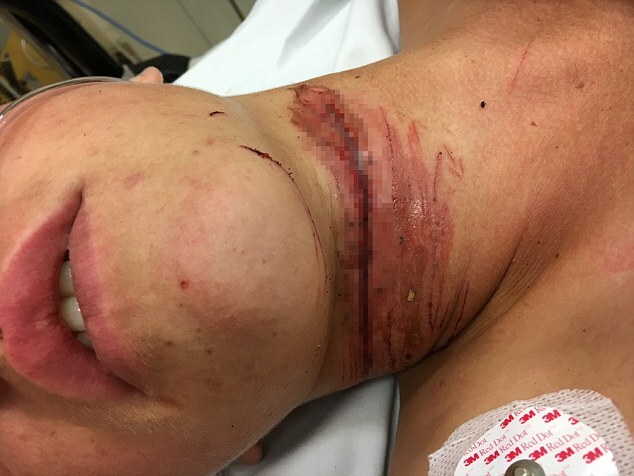 The teenager was reportedly using iPhone earphones during the crash and it cut deep into his throat as the cable got snagged on a fence he crashed into. The incident happened when he was practicing jumps at the family farm in Queensland. He was wearing the earphones inside his helmet at the time. The cause of the crash was a heavy landing that jammed the throttle and launched the 16 year old straight into a barbed wire fence. 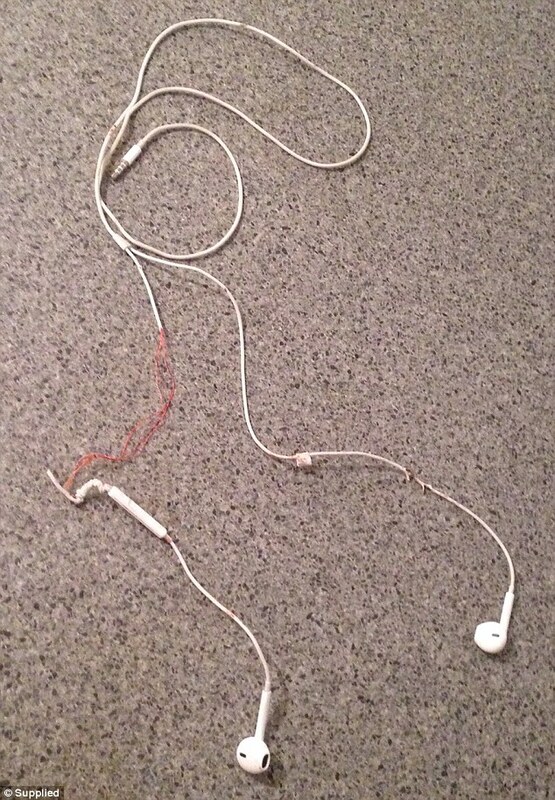 The main culprit that caused the nasty lacerations on his neck was a thin copper wire inside the earphone cable. Although the cut was very deep, it stopped right before it could reach the boy’s windpipe. Bradley also suffered a badly broken ankle and nasty lacerations to the body caused by the barbed wire fence. His mother, Angie, found him and called for help. Bradley’s father pulled out the copper wire from Bradley’s neck upon inspecting the injury to his neck. Emergency assistance flew Bradley in a rescue chopper to a hospital in Cairns where he needed stitches for the six-inch gash on his neck and also surgery to mend his severely injured left foot. Bradley is definitely lucky to come out alive from this horrific event. This is a clear and stern message to motorcyclists who enjoy riding with their earphones on to listen to some music during the ride. 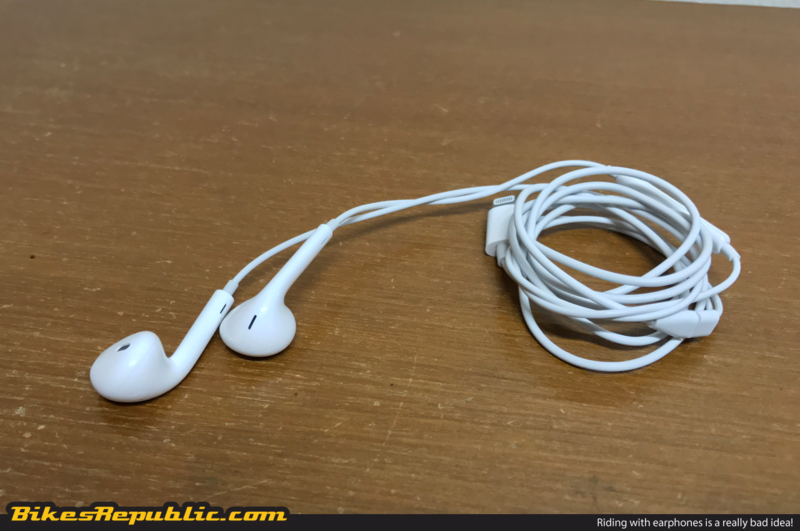 Most of us would think that this is just a harmless act but we don’t realise that the fine copper wire in the earphones can lead to serious harm in an emergency situation such as a crash. 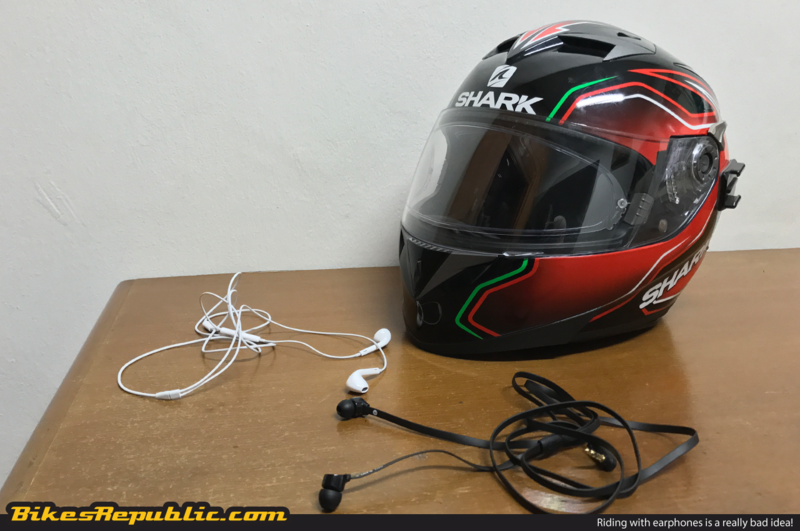 Apart from the physical dangers of the earphones wire cutting into our throats, listening to some tunes while riding is also very dangerous in the sense that the riders are oblivious to their surroundings. This is definitely not ideal for anyone on the road. Take this incident in Australia as a public service announcement. Listening to music using earphones while riding is indeed a dangerous act. 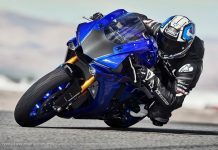 It should be avoided whenever operating any sort of heavy machinery, including motorcycles. Instead of using wired headphones, consider investing in dedicated wireless systems. 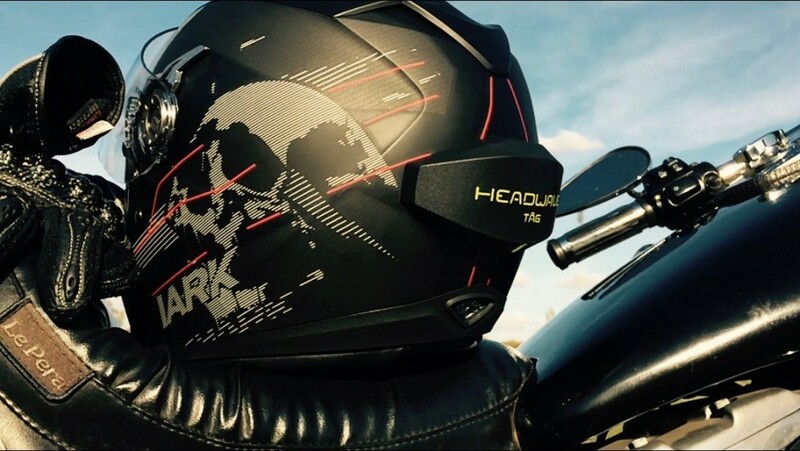 For instance, the Shark Helmets brand offers its own solution called Sharktooth. There’s also other third-party systems available such as the Headwave TĀG.